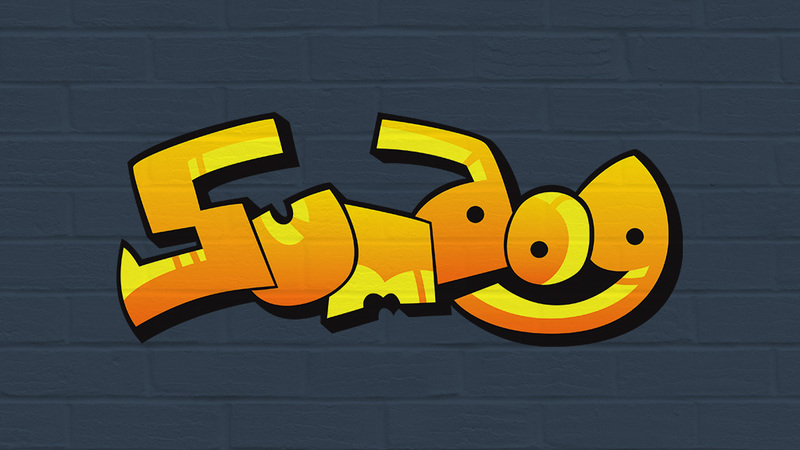 Sumdog Logo – Sumdog got in touch with me to create a fun, graffiti themed logo for their children’s educational product. The bright design is viewed by millions on their website, and widely used in their apps, printed material and merchandise. Simplicity: Is the design simple and clean enough to be flexible and easily recognizable? Is it too busy, distracting, or confusing? Memorability: Is it quickly recognizable? Will people only have to spend a second or two thinking about it to get it? Timelessness: Will it still be a great logo in 10, 20, or even 50 years? Versatility: Does it scale to different sizes without losing quality? Will it work across various media and within different contexts? Appropriateness: Does it resonate with the desired audience? 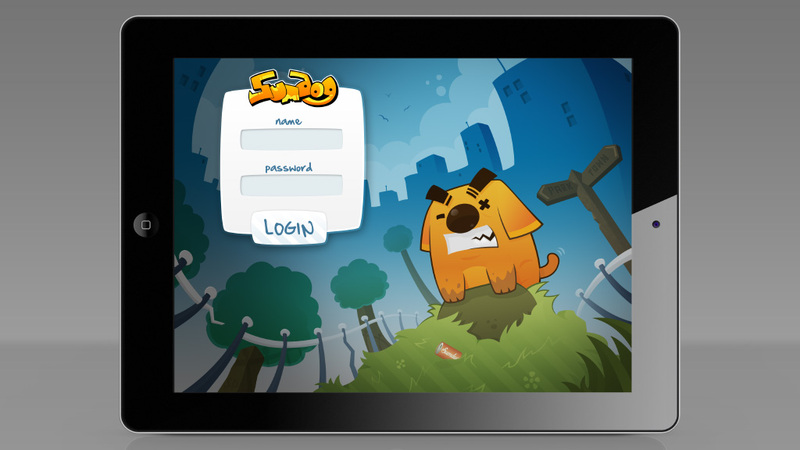 Sumdog deals with math & ELA standards aligned adaptive learning for grades K-8. Loved by students, parents and teachers. You can visit their online gaming platform (HERE). If you want to see more logos, graphics and animation in a similar sharp modern style as this design, check out this logo design I did for a high street fishing equipment shop, these 2d animations I worked on for an online monster-filled virtual-world and these dynamic character design illustrations I developed for an educational platform which uses games to teach kids mathematics, language and more. For all my designs- click on the green ‘WA’ logo at the top of the page and use the filtering links to help find the content you’re interested in. Get Involved and Share the Sumdog Logo! As always, don’t forget you can share my work with the handy links below, and you can follow me on the social media platform of your choice with the green button on the top-right of every page. Easy!